Something is wrong, if not rotten, in Nigeria and every state in between. While searching endlessly for just the right diet, Nigerians are consuming ever more calories, growing ever more obese and suffering obscene rates of diabetes, hypertension and heart diseases as a result. No one outside the weight – loss industry is happy about the situation, but as the crisis worsens people seem to grow ever more confused about how they got here – and ever more polarized about how to set things right. Die-hard vegetarians continue to rail against dietary fat and emulate Chinese peasants. Born-again carnivores blame the white Devil [a.k.a. bread] and force themselves onto all – meat diets in hopes of incinerating their belly fats. Ordinary civilians throw up their hands and consume whatever is convenient – which is to say Kripsy Kremes and Coke. Is this the cost of modernity? 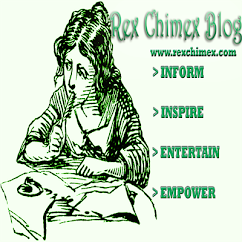 Have we escaped Scurvy, Pellagra and Rickets only to suffer higher – tech forms of malnutrition? Somewhere in the fog of conflicting prescriptions, is there a diet that’s both safe and palatable – a diet that can control weight and promote health without denying us the pleasure of food? The federal government has long tried to distill the best science on diet and health. But commercial pressures and bureaucratic obstacles have often clouded the results. 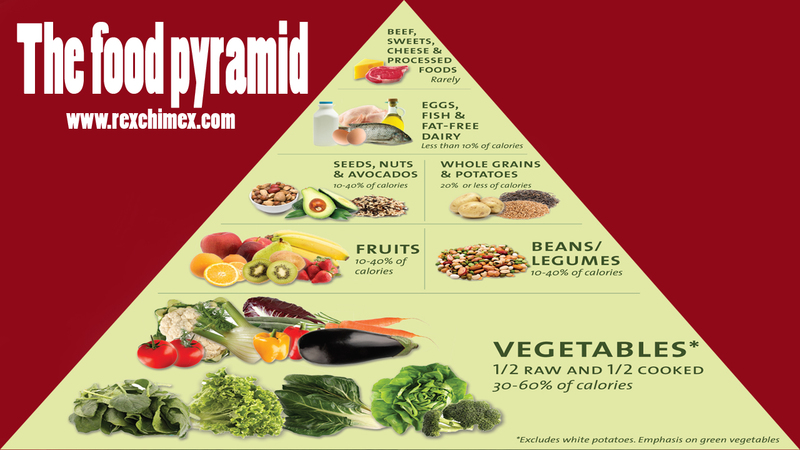 A diet design was proposed by the U.S. Department of Agriculture, [USDA] which is the famous food guild pyramid, first published in 1992. The food pyramid was designed to offer an easy-to-understand look at healthy eating, but for the average person it's too simplistic, vague, and sometimes way off. 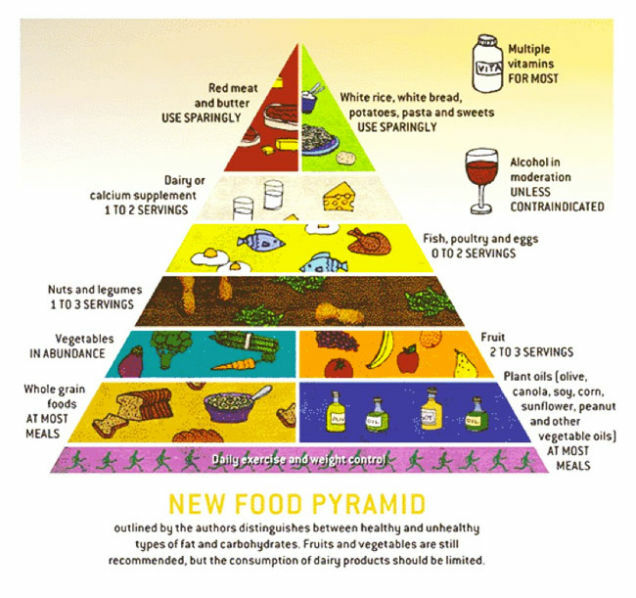 Here's how food pyramids work and how you can actually use them in your day-to-day eating. -Also suggested: "Vitamins for most and alcohol in moderation (unless contraindicated)." The biggest fault of any food pyramid, like any set of diet and health guidelines, is that everybody is different, and encounters different eating experiences throughout their day. 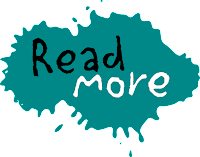 There are enough similarities to make some general recommendations, but acting on any of those recommendations without factoring in your own specific needs is not the best course of action. The previous food guide, MyPyramid, was criticized for being too confusing. 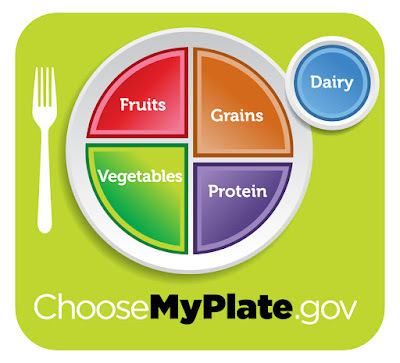 The new, simply designed MyPlate graphic will replace MyPyramid, and is designed to reflect the new USDA 2010 Dietary Guidelines for Americans, which were released in January 2011. -Enjoy your food, but eat less. -Make half your plate fruits and vegetables. -Make at least half your grains whole grains. -Switch to fat-free or low-fat (1%) milk. -Compare sodium in foods like soup, bread, and frozen meals ― and choose the foods with lower numbers. -Drink water instead of sugary drinks. Protein is a macronutrient, not a food group. When people hear of “protein” they think of “meat” and not greens, nuts, seeds or beans, which are much more healthful sources of protein. All “proteins” are certainly not created equal! It is important to differentiate – to depict meat and other animal products as disease-promoting foods because they raise cancer risk, and greens, beans, nuts and seeds as health-promoting foods because they decrease cancer risk. This plate further confuses people, because they do not realize that green vegetables are also high in protein. For a diet to truly be consistent with the current science, nuts and seeds should be consumed every day because of their potent cardiovascular and longevity benefits. The same goes for beans – high in fiber, phytochemicals, and resistant starch, beans are extremely protective against heart disease, diabetes, and colon cancer, and help with weight maintenance. Nuts, seeds and beans, critical foods for excellent health, are not even present on this plate. An opportunity exists here for the government to advice beans, seeds and nuts be the preferred source of protein in the diet here, which would radically improve this program. The quantity of vegetables and grains are almost equal in MyPlate – the vegetable portion is just slightly larger. Although whole grains are healthful, their nutrient density is not nearly as great as vegetables or beans. Grains do not deserve such a prominent place on the plate, especially since only half of grains are recommended to be whole. This allows for a dangerous amount of refined carbohydrate, which is known to promote obesity, diabetes, heart disease, and cancer. As far as carbohydrate sources, beans should be emphasized over grains. Americans do need to eat fewer calories, but the “Eat less” advice is not sufficient. 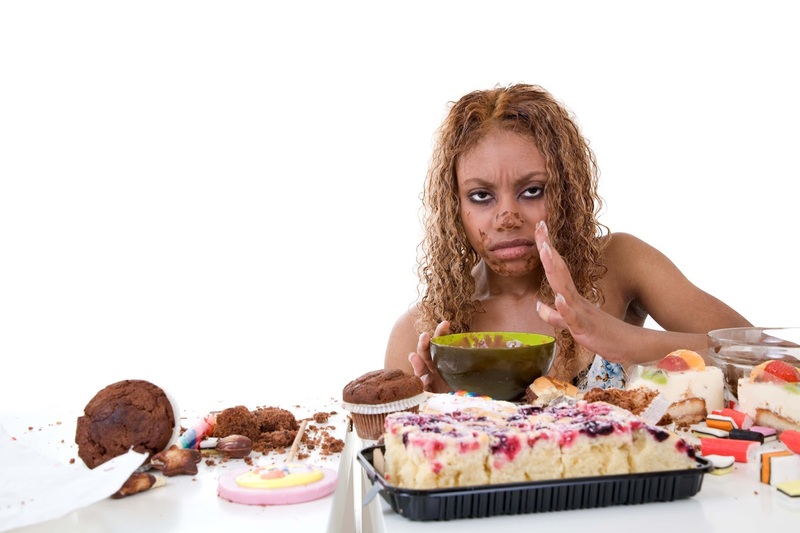 This is the reason diets fail, because eating a smaller quantity of unhealthy foods that does not meet our micronutrient needs produces overwhelming hunger and addictive cravings, eventually leading back to overeating. More effective advice would be to eat greater quantities of high-nutrient, low-calorie foods, (such as vegetables and beans) satisfying the body’s desire for micronutrients and volume and leaving less room in the diet for unhealthy foods. Also, there is no mention of limiting processed foods in the advice to consumers – salty, oily packaged foods full of excess calories could easily be placed in the “grains” category, in place of healthful intact grains. JOEL FUHRMAN, M.D. have designed a Nutritarian Food Pyramid such that the foods that are the richest in micronutrients per calorie and have the most documented protective effects should be eaten in the largest quantities. Green vegetables, at the base of the pyramid, , followed by other non-starchy vegetables, beans and legumes, fruits, nuts and seeds, starchy vegetables, and whole grains. Ninety percent of the daily diet should be made up of these nutrient –dense unrefined plant foods, whose calories are accompanied by health-promoting phytochemicals. Foods that do not contribute significant health benefits, such as refined grains, animal products, sweets, and oils should be eaten in significantly less quantity. This model of a healthy diet aims not just to moderately improve the our diet, but to change our diet radically, creating a diet that will dramatically reduce the risk of chronic diseases and save millions of needless medical tragedies and deaths.